Click the photo, name, or "Learn More" to get more information about the artist. Contact us for booking one of these artists for your upcoming event. 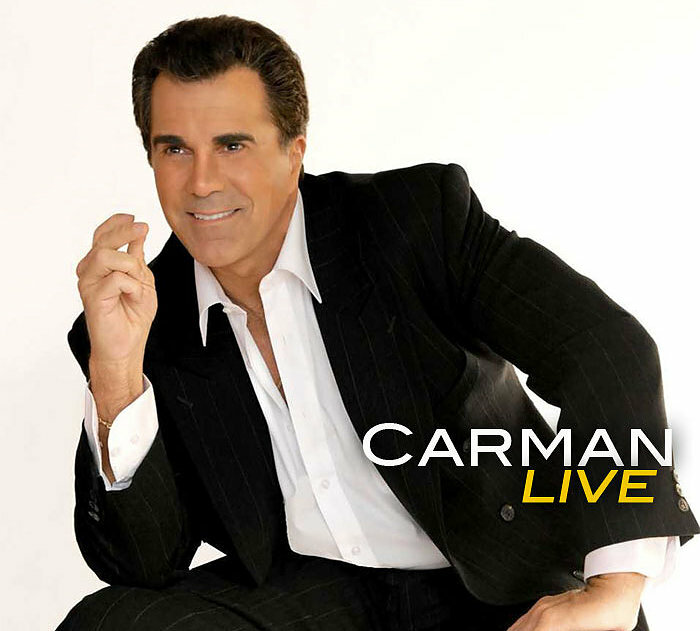 Now booking Carman for your next Live Event! Jonathan Wilburn is a Winner Every Time. Fans Voted Jonathan NO 1 Vocalist 5 Times. The Nashville Gospel Music Hall of Fame. Former Lead Singer with Gold City Quartet. 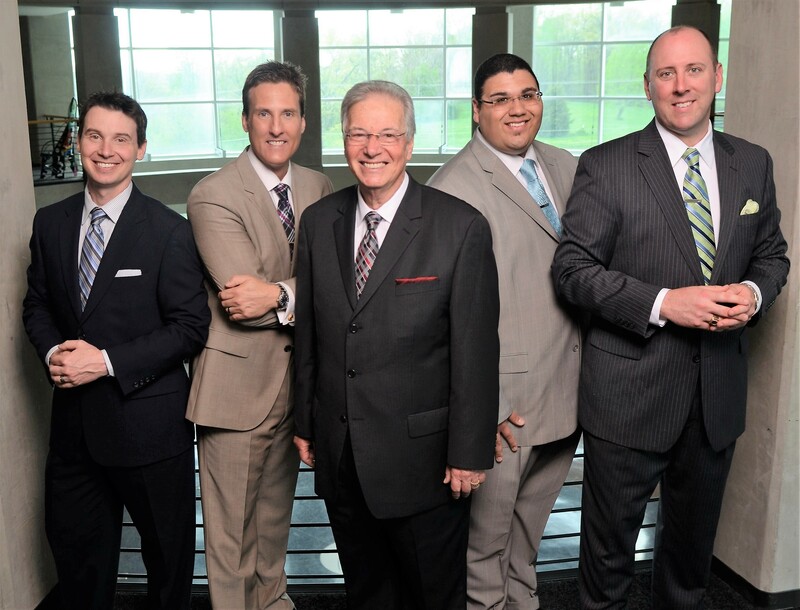 From its formation in 2003, Ernie Haase has built Signature Sound into one of the most popular and beloved quartets in all of Southern Gospel music. 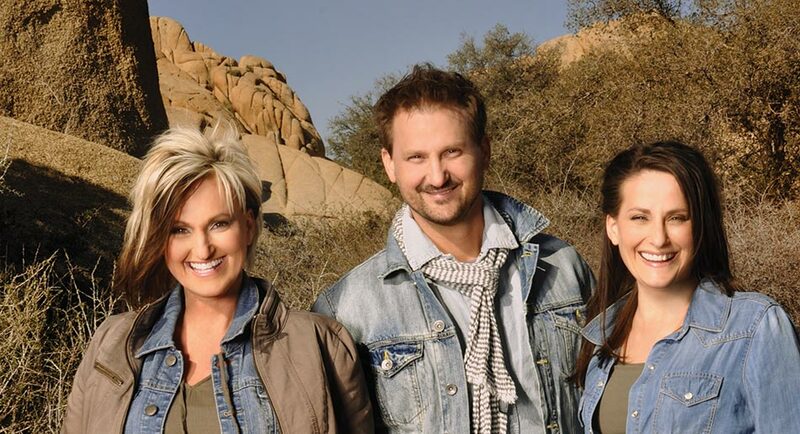 The group has traveled all over the world, offering energy, excitement, and encouragement through its powerful brand of gospel music. 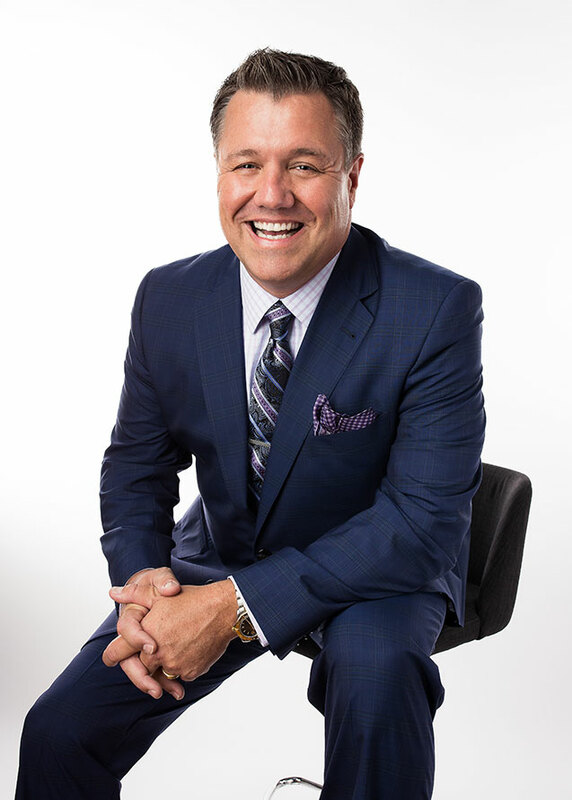 With a career spanning two decades, Billingsley has ministered to hundreds of thousands through his gift of song. If there's one group whose name inspires thoughts of pure, passionate, solid and true music, it's The Kingsmen. 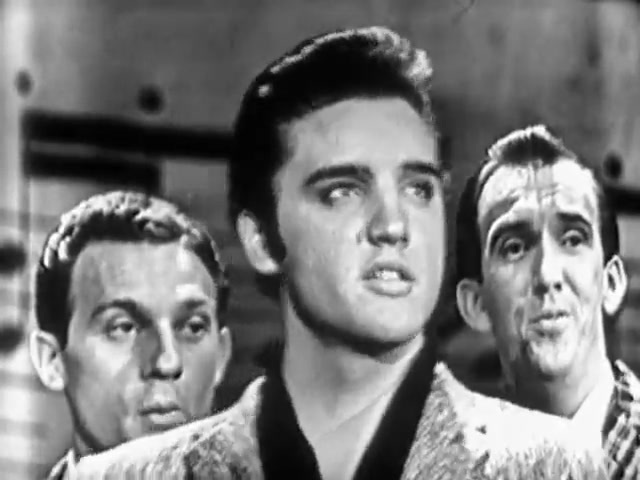 They've encouraged and uplifted listeners with their unique style since the conception of the group in 1956. 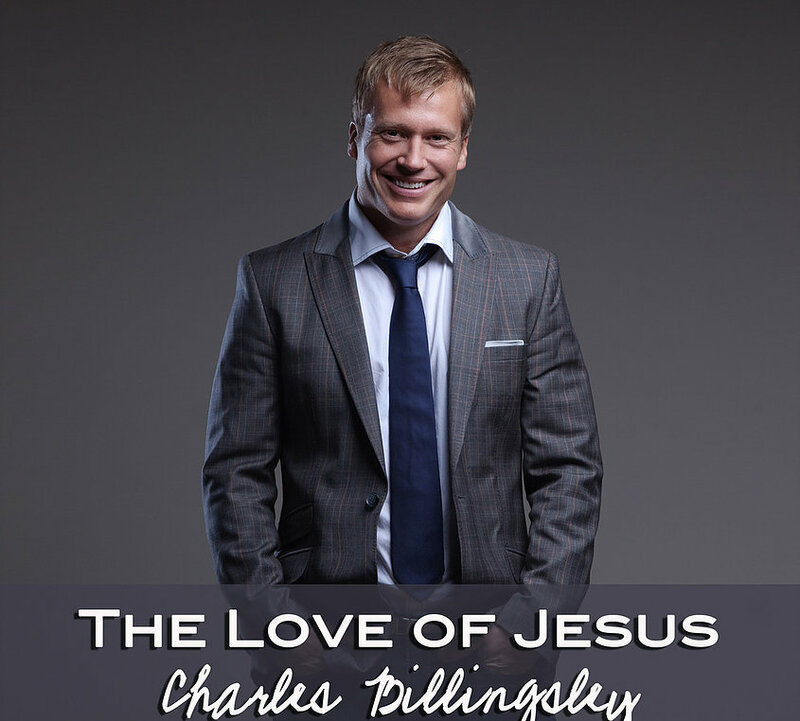 With countless records and compilations sold, Grammy nominations, four Dove Awards and an induction into the "Gospel Music Association's Hall of Fame"-class of 2000, "The Christian Music Hall Of Fame" in 2008, this certainly solidifies The Kingsmen as Christian music's most predominate Quartet. 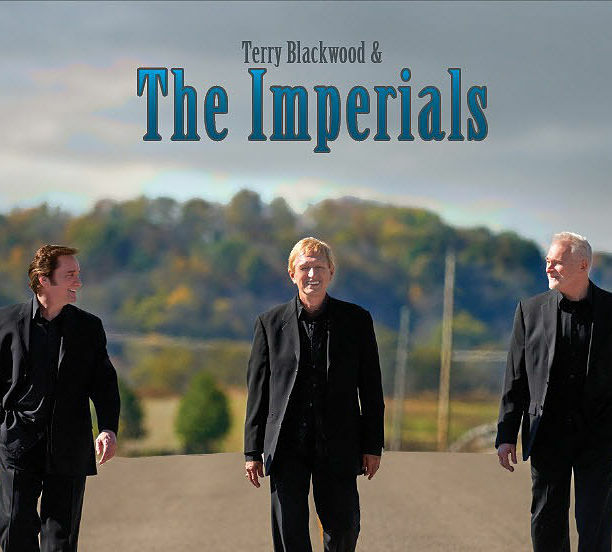 The Imperials have been making music since 1964 and have in that time undergone many personnel and stylistic changes before returning to the close harmonies and straight Southern gospel songs that originally made them popular. History documents that Elvis's deep love for Gospel music and The Blackwood's started when he was a small boy in Tupelo, Ms. Elvis was raised on their music and grew to love The Blackwood's. Elvis wanted to sing with The Blackwood's and they were his boyhood hero's. If you desire to have large crowds and to see new people you have never seen before, think outside of the box! 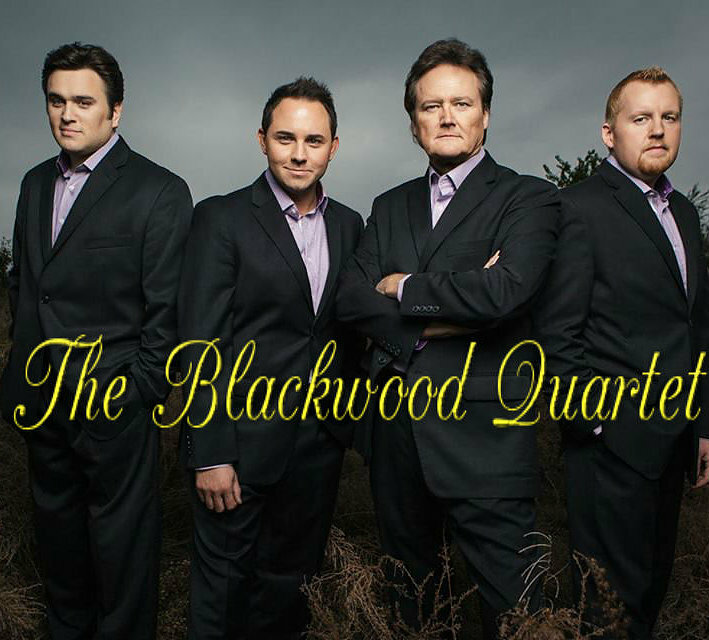 Let us book your next event with “The Gospel Side of Elvis" concert with The Blackwood Quartet. 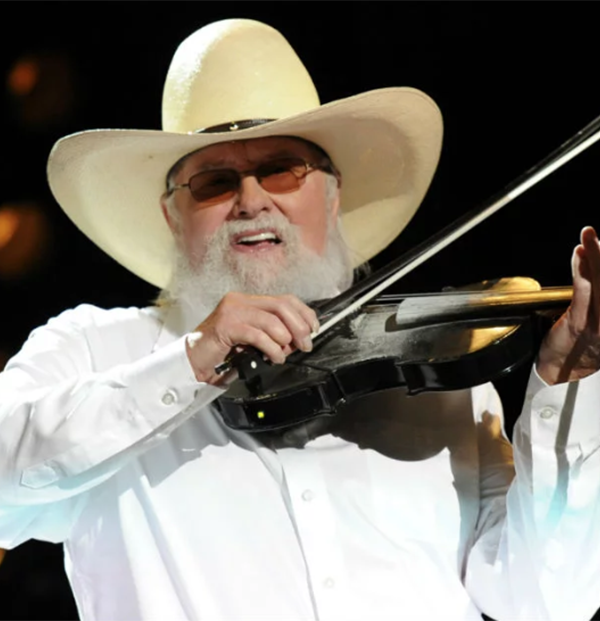 Charles Edward Daniels is an American multi-instrumentalist, lyricist, and singer, known for his contributions to Southern rock, country, and bluegrass music. 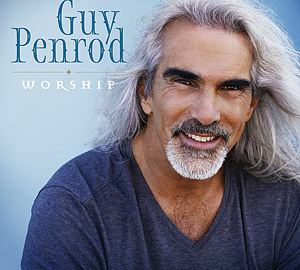 He is perhaps best known for his number-one country hit "The Devil Went Down to Georgia". Daniels has been active as a singer and musician since the 1950s. 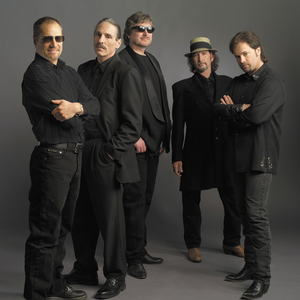 Restless Heart is an American country music band established in 1984. 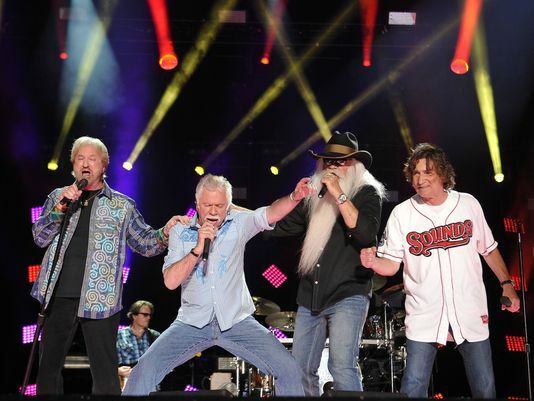 The band's longest-lasting lineup has consisted of Larry Stewart, John Dittrich, Paul Gregg, Dave Innis, and Greg Jennings. 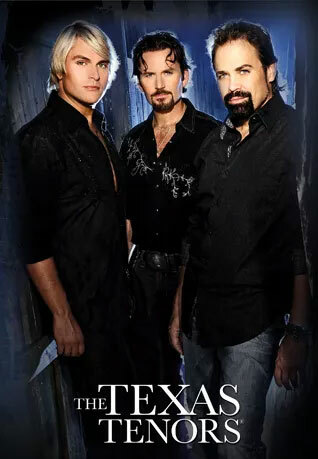 With their Emmy Award-winning PBS special now airing across the country, and Billboard chart-topping albums, it's easy to see why The Texas Tenors are America's favorite new tenors. Since their whirlwind debut six years ago on NBC's America's Got Talent, The Texas Tenors have accumulated a long list of awards, accolades, and excited fans. 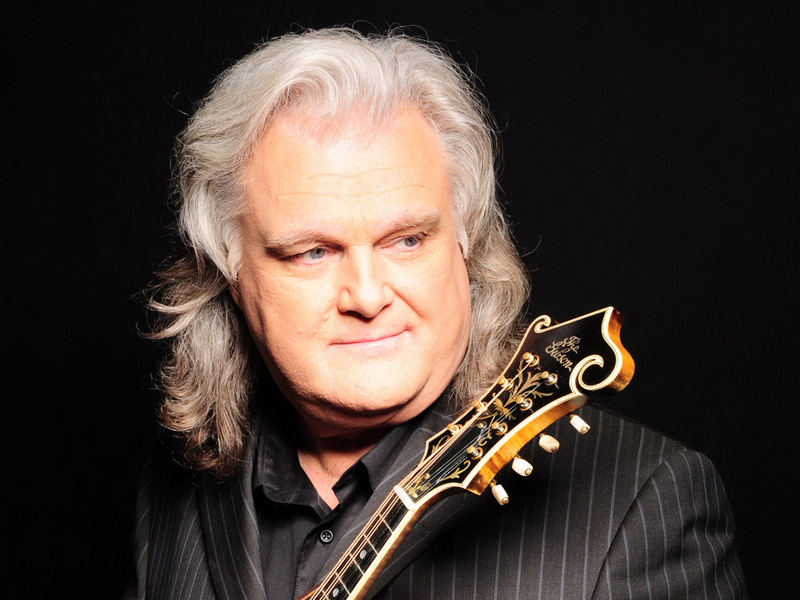 Rickie Lee Skaggs, known professionally as Ricky Skaggs, is an American country and bluegrass singer, musician, producer, and composer. He primarily plays mandolin; however, he also plays fiddle, guitar, mandocaster and banjo. Skaggs was inducted into the Country Music Hall of Fame in 2018. 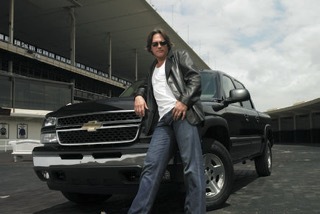 Larry Stewart is an American country music singer, best known for his role as lead singer of the country pop band Restless Heart. His highest-charting solo single was "Alright Already." 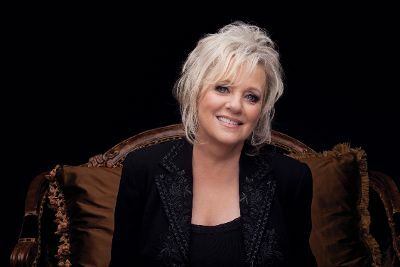 Connie Smith is an American country music artist. Active since 1964, Smith is widely considered to be one of the genre's best female vocalists. She has earned 11 Grammy award nominations, 20 top ten Billboard country singles, and 31 charting albums, three of which have hit number one. This American troubadour has won numerous music awards and continues to expand his musical influences here in the US and abroad. 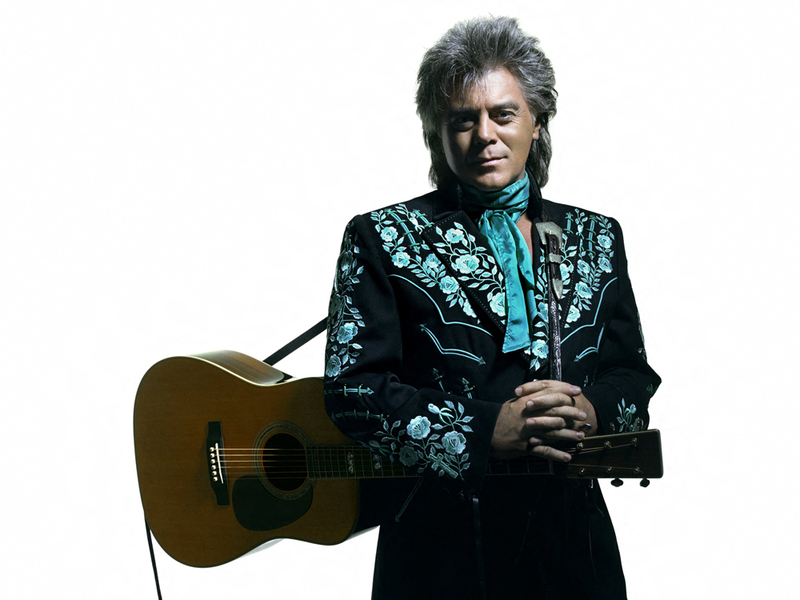 Marty Stuart is an American country music singer-songwriter, known for both his traditional style, and eclectic merging of rockabilly, honky tonk, and traditional country music. 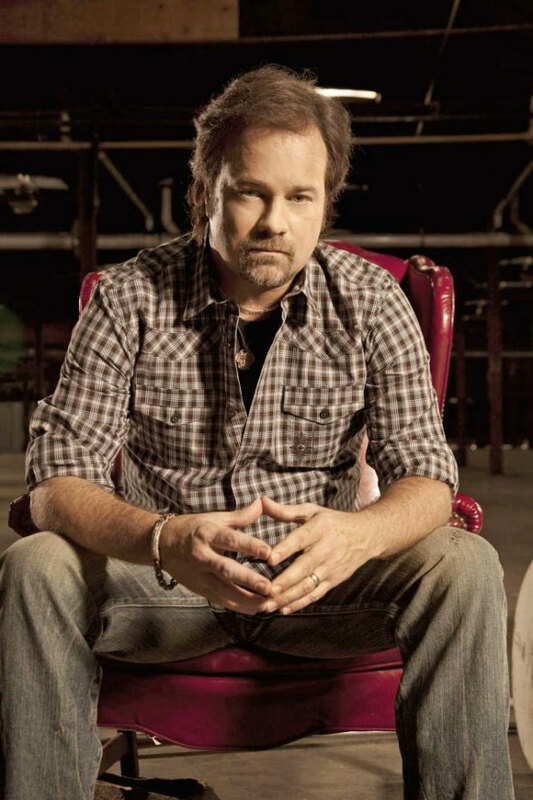 In the early 1990s, he had a string of country hits. 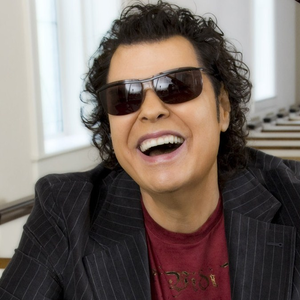 Ronnie Lee Milsap is an American country music singer and pianist. He was one of country music's most popular and influential performers of the 1970s and 1980s. Need more info? Ready to book? The first step is contacting us.